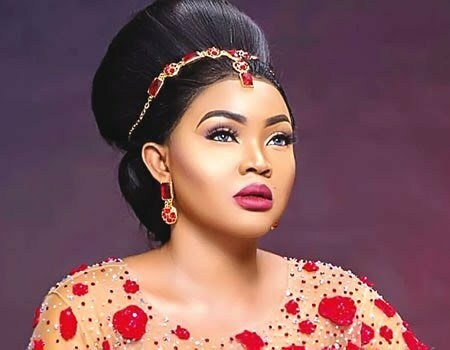 Popular Nollywood actress, Mercy Aigbe, has officially addressed the viral reports of her being in a secret relationship with Lagos State Governor, Akinwunmi Ambode. Reports had it that Ambode was in a relationship with the actress and that he recently got Mercy her Lekki mansion and cars. The actress, however, addressing the issue during her birthday bash in Canada, denied the report. According to her, she has neither met nor received anything from Governor Ambode.